Our administrative staff will assist you in scheduling and coordinating your appointments. The financial coordinators will be happy to assist you in understanding the fees for your procedure as well as interpreting your specific insurance coverage. We communicate our billing policies to all patients prior to treatment and respond to patient questions in a timely and courteous manner. 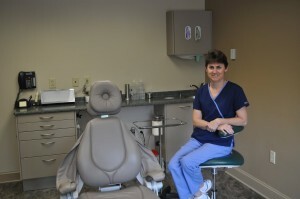 Our primary goal is to make you feel comfortable about your experience in our office. 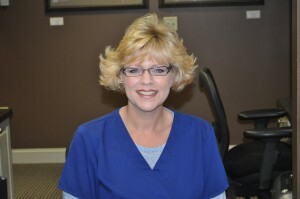 Sharon Ray (Office Coordinator) – Sharon has been on Dr. Upton’s team for 13years. She is currently CPR certified. Sharon and her husband Steven reside in the Clayton area. They have 3 children (Miranda, Brianna, Emily), and the family dog Rag-Z. Kemba B. Mason (Lead Surgical Assistant) – Kemba has been on Dr. Upton’s team for 7 years. 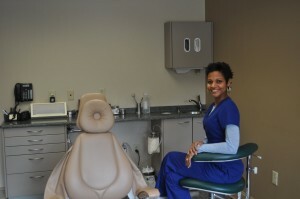 She is trained in dental assisting with CPR and X-Ray certifications. Kemba and her husband Kara III reside in Raleigh. They have 2 children (Jasmine, Kara IV “K.J.”), and the family dog Rio. Kari Stoots (Part Time Surgical Assistant) – Kari was on Dr. Upton’s team for 17 years and then moved to Arizona with her husband Ron. After 5 years they recently returned home to NC. They have 3 children (Jason, Jared, Andrew), and the family dog Fancy.